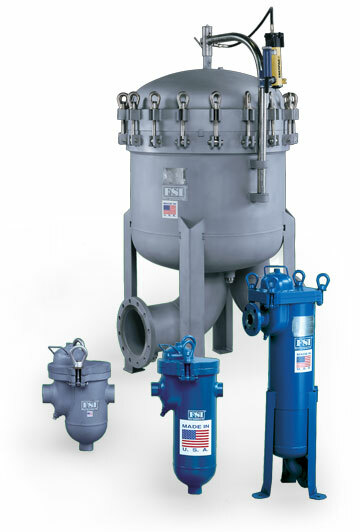 The FSPN line of filters covers nearly every fluid application need. 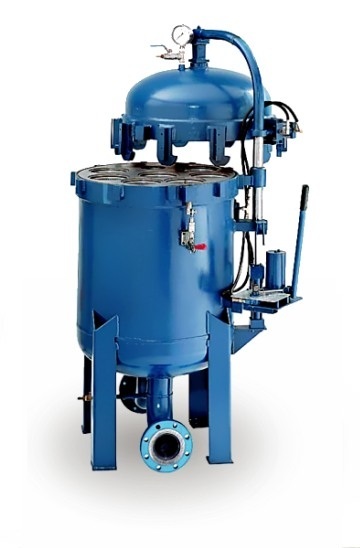 From the compact FSPN-20 miniature single bag filter vessel to the large multi-bag designs, we have exactly what your flow demands require. The FSPN vessels can also be equipped with a variety of lid opening styles including manual, hydraulic, spring assist and Easy Open. FSPN filter vessels using size 1 and 2 filter bags are designed, built and stamped to meet code requirements in our own ASME Code manufacturing facilities. Standard equipment features like the single-gasket seal, with sturdy perforated metal baskets provide durable and consistent performance.